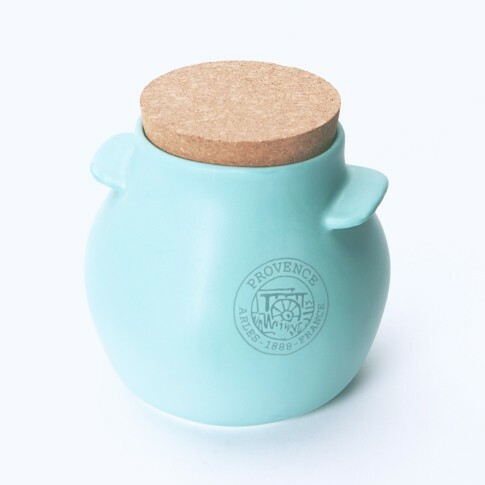 Beautiful storage jar designed by Bureau 3.11 for the Van Gogh Museum. Vincents rustic scenes in impasto brush strokes inspired the designers to create this uniquely shaped jar. The irregular shape mirrors the unique character of Van Goghs painted subjects.